Stainless Steel tubing is used in a wide variety of industries, including: Semiconductor, Medical, Life Sciences and Aerospace. While heavily-regulated industries like BioTech and Aerospace have stringent regulations and inspections, the Semiconductor industry has few systems in place to account for quality control. 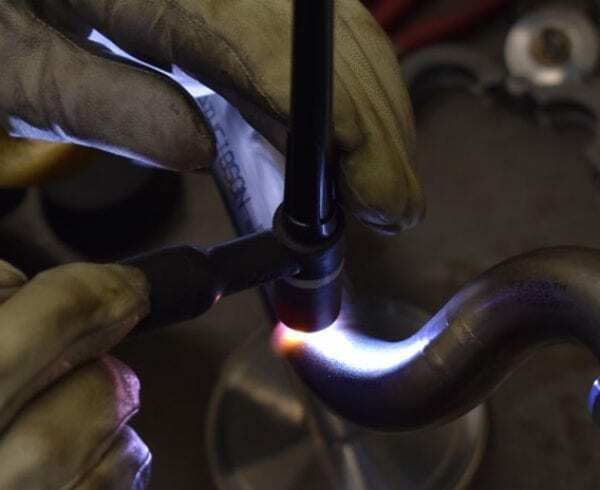 When working with tubing, a properly-executed weld will be fully penetrated. 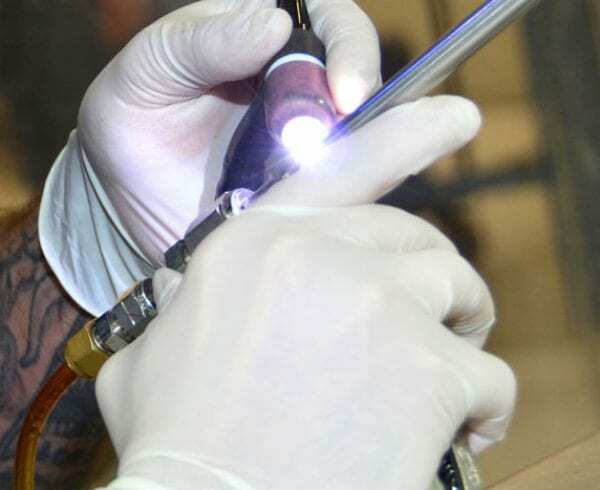 Although ensuring full penetration takes an extra step in tube welding, it ultimately guarantees greater strength and resistance to breakage. Inferior weld joints on tubing assemblies that might become installed into gas carrying systems have greater potential for failure over time. 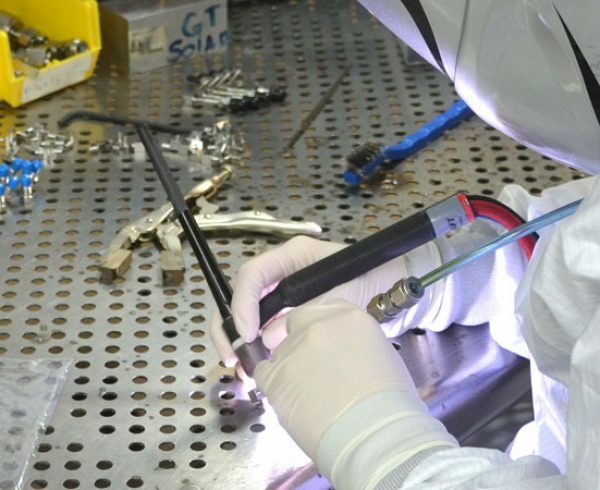 While most purchased assemblies within the Semiconductor industry have already passed a standard helium leak test, the majority of buyers do not require any further weld testing before purchase. And, unfortunately, the standard helium leak test will not detect a weld joint with lack of full penetration. Therefore, although not required by all industries, a tensile-strength test should always be performed on a weld joint before it is put into production, in order to ensure the integrity of the weld. 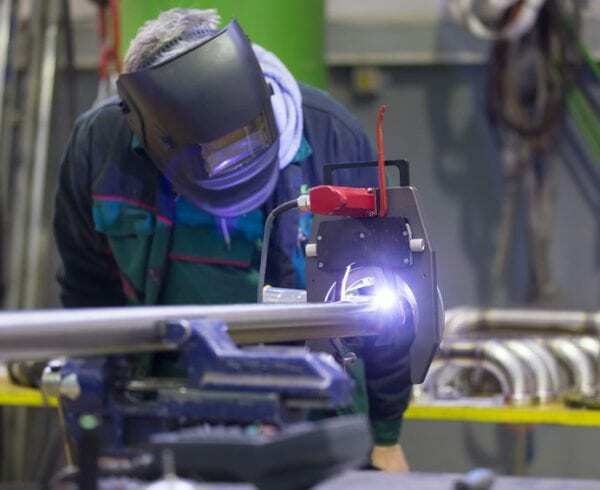 To avoid costly and dangerous issues attributed to failed tubing assemblies, it is imperative for buyers and industry experts to be sure that purchased products have been assessed for quality by their chosen supplier. Ultimate tensile strength (often referred to as “tensile strength”) is the maximum stress that a material is able to withstand before failing or breaking. This is accomplished by using a machine to pull or stretch the material to its breaking point. The machine exerts increasing “pounds of force” until the material breaks. 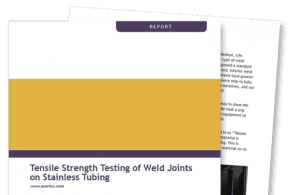 Axenics performed an internal tensile strength test by taking a sample of tubing with fully-penetrated welds and comparing it to a sample of tubing with non-penetrated welds. The results clearly showed that tubes with fully-penetrated welds broke at a much higher Ultimate Strength (PSI) than the partially-penetrated samples. On the fully-penetrated samples, the breaking point was generally located outside of the weld joint, on the heat affected area of the tubing. 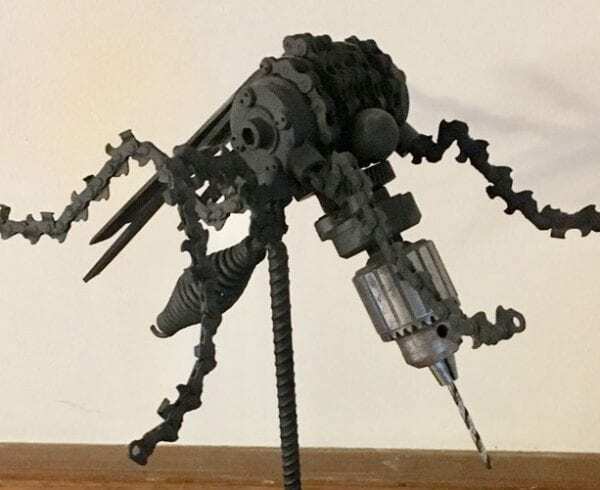 However, 100% of the non-penetrated samples broke within the weld joint itself. This exercise proves just how crucial it is for a high level of performance in tube welding practices. 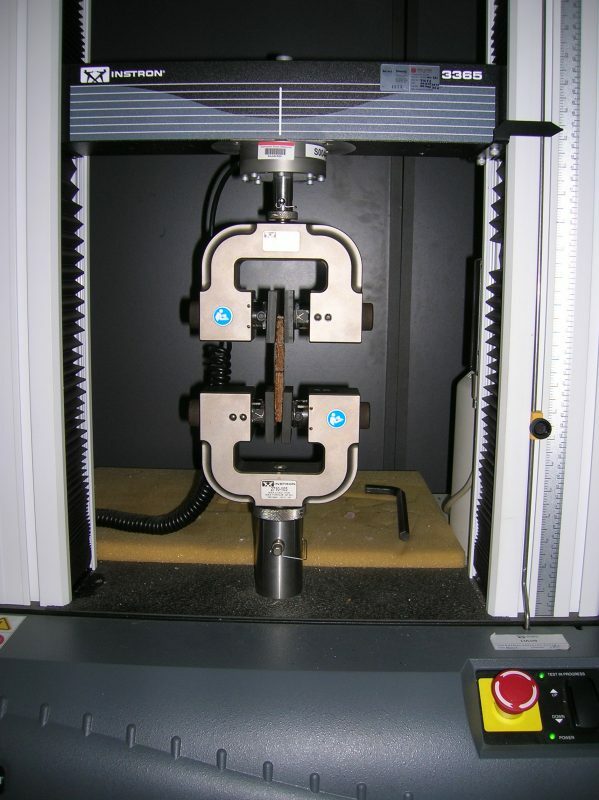 You can download the full Tensile Strength Testing Report. To ensure the products you purchase maintain the highest quality possible, it is essential to understand the testing and quality control procedures your supplier has in place. At Axenics, we have a number of systems in place to ensure quality, including performing tensile strength tests on random weld samples. We recently conducted a test to prove to ourselves, and our customers, the value of a fully-penetrated weld versus a non-penetrated weld.